Marisabel is using Smore newsletters to spread the word online. 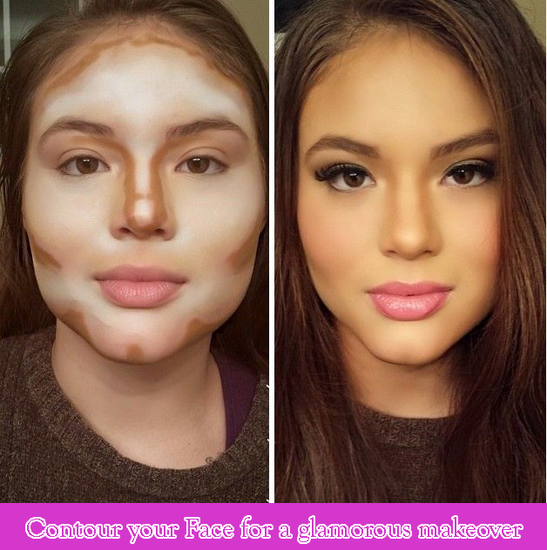 There are usually two viewpoints towards women who wear make up everyday.
" They look professional, put together, and ready for their day " or " They are trying to much. Probably trying to impress men. They put to much make up on " What i researched on women wearing make up was that mostly are just putting make up for themselves. Sometimes women wear make up to impress guys and sometimes even other girls. Anyways, most mornings, i can say honestly say the person i put on make up for is myself. When i have make up on i feel more confident in myself. It helps me build stamina when i start my day. Makeup Is Expensive, But So Gorgeous !!! Makeup is expensive because you're mostly paying for having the name on your vanity, the ads, and the prettiness of the product and its packaging. Where you buy your makeup also plays into the cost. In more prestigious stores, you're paying "for the display areas and the people who are helping to sell the product, whereas in a mass environment it can be sealed up behind a package and sit on a shelf," Karen Grant, the global beauty industry analyst at research firm NPD, told Quartz. High-end shops also incorporate mini luxuries like makeup testers and flexible return policies. Perks they factor into the overall price tags. drugstore products can be just as good as their luxury counterparts and these facts make that even more apparent consumers are still buying into prestige, and at increasing rates. According to Euromonitor, cited by Quartz, last year alone global cosmetics brands raked in $56.9 billion, and even though the prices of ingredients are not on the rise, the industry is projected to make even more money next year. because more people are buying expensive products. 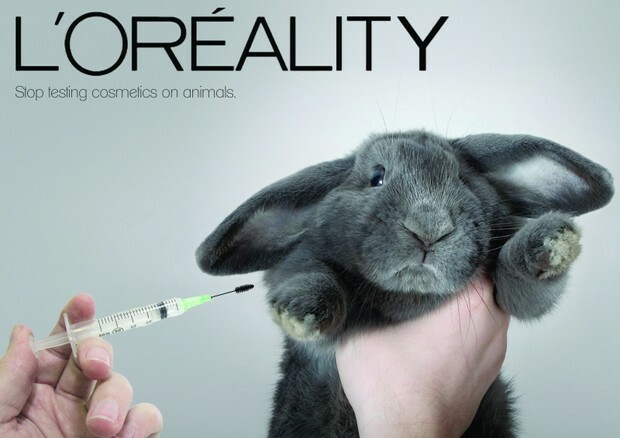 Reasons Why You Should Use Cruelty-Free Makeup Products!!!!!! For one reason is to have healthier skin, whether it’s putting on makeup or applying skin care products, the end results are the same. We use cosmetics to look and feel attractive. Animal rights aside, using vegan products are much healthier for your skin. We need to remember, the skin is our largest organ. If you look at a label and see an ingredient that would harm your liver or spleen, imagine the effects it will have on your skin. Vegan products have more simplistic and natural ingredients. Another reason would be what chemicals are they putting in and what can be some damage on your face.The average woman puts over 500 chemicals on her body every day. These toxic chemicals seep into our pores and can cause cancer, birth defects, damage to brain or lung cells, even obesity. We all know beauty is pain, but this is taking it to the extreme. Butylated hydroxytoluene causes skin and eye irritation. Formaldehyde, the fluid used when embalming a dead body, has been linked to asthma, cancer, and immune system damage, to name a few. Fragrances are the catch-all phrase for phthalates, which disrupt the endocrine system causing obesity. Phtalates are also linked to developmental defects and delays. It would just be better wearing cruelty free makeup instead of taking all the risks to your face.